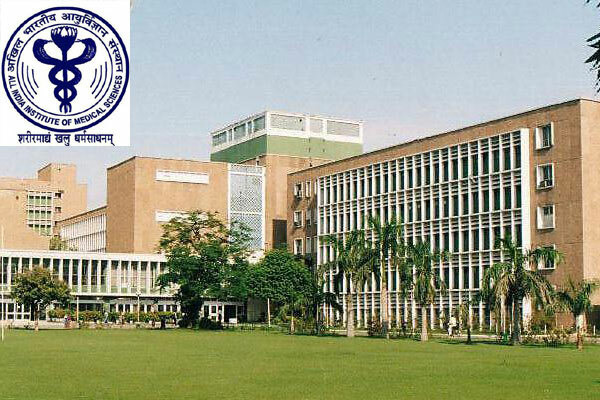 Amidst a fight between Rajkot and Vadodara for getting an All India Institute of Medical Sciences (AIIMS), the Gujarat government said that the centre will decide where the new institute will come up. Deputy Chief Minister Nitin Patel said the BJP-government in the state has sent a proposal to the centre by identifying potential sites in both the cities. “It is very important for our government to get an institute like AIIMS here as people will be able to avail excellent health facilities for free,” he said in Gandhinagar. “We have identified two locations, one in Vadodara and another in Rajkot, and sent proposals to the centre. A central team has visited both the sites and all other related procedures are over. Now it is upto the centre to decide the place for AIIMS,” he said. While Gujarat has been demanding for quite some time that an AIIMS be set up in the state, leaders from the two regions — Rajkot in Saurashtra and Vadodara in central Gujarat — are lobbying hard for it. The issue was raked up ahead of the recent Jasdan by-election as some BJP leaders including energy minister Saurabh Patel and state BJP chief Jitu Vaghani said the AIIMS should come up in Rajkot. Jasdan is located in Rajkot district. It triggered a fresh war of words between leaders of Vadodara and Rajkot. “We hope the centre will soon take a decision,” deputy chief minister Patel told reporters. According to BJP sources, the government has left the decision about location to Prime Minister Narendra Modi, as the decision by the state government in favour of either city will cause strong resentment in the other.